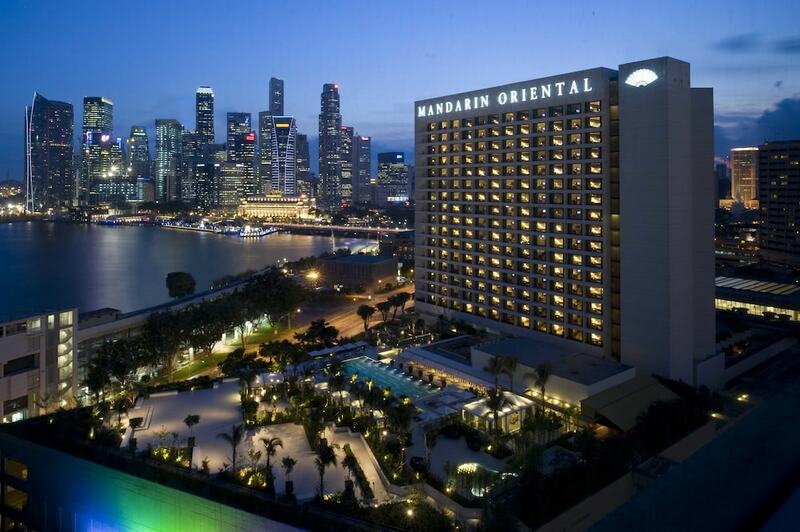 The best luxury hotels in Marina Bay include some of the prettiest accommodation options in the world. This list will offer so many amazing hotels to tempt you but with our selections you can be sure that no matter which one you choose your stay will impress. Everything you might look for in a hotel will be take care of with Marina Bay's best luxury hotels, including dedicated service from consummate professionals, well-detailed rooms, and a full range of leisure and business facilities. The numerous restaurants and bars are also a right touch. One thing is for sure, you get what you pay for in these temples to luxury living.